Australian Capital Territory is an emergingfoodie scene, withnumerousbars,wineries andcreativerestaurantshaving popped up over the last few years. The state is unique in that it has a cooler, crisper climate than a lot of Australia. The climate gives food from Canberra and its surrounding suburbs a taste of their own. There’s no shortage of culinary delights in the nation’s capital, so why not tick a few of the following off your list on your next visit? It’s not Australia’s most famous wine region, but some truly amazing wine varietals have sprung out of this location, including award-winning Rieslings that are tailored to the cooler climate. Whether you know what you like or you simply want to explore the region’s finest, you’ll find everything you’re looking for at the local wineries, along with the chance to pick the brains of some of the finest winemakers in the world. Every April during harvest season, experience the goodness that is the Canberra District Wine Week, for a showcase of the best the area has to offer. 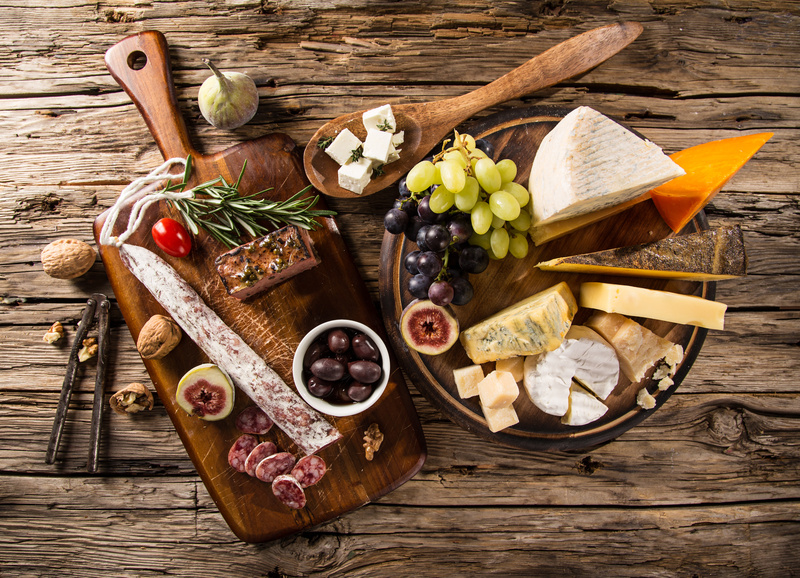 If you are visiting the city in February, the Canberra Food and Wine Expo is a must-see event that introduces you to some of the finest tastes from around the region and beyond. Attracting thousands of patrons annually, the expo offers up tastings, demonstrations and classes to allow you to get your chef’s hat on in style. Find your favourite tipple, cheese or dessert among these award-winning restaurateurs. It seems every week in the nation’s capital brings a new serving of food-focused markets for you to tuck into. From the Enlighten Night Noodle Markets serving a range of Southeast Asian cuisine in April, to the Fyshwick Market in January, there is always an abundance of markets to tickle your fancy. Every Sunday brings the Old Bus Depot Markets, a fashion, homewares and designer market that brings with it a delightful serving of local food, from freshly baked bread and locally grown berries to some international cuisine to keep you interested.